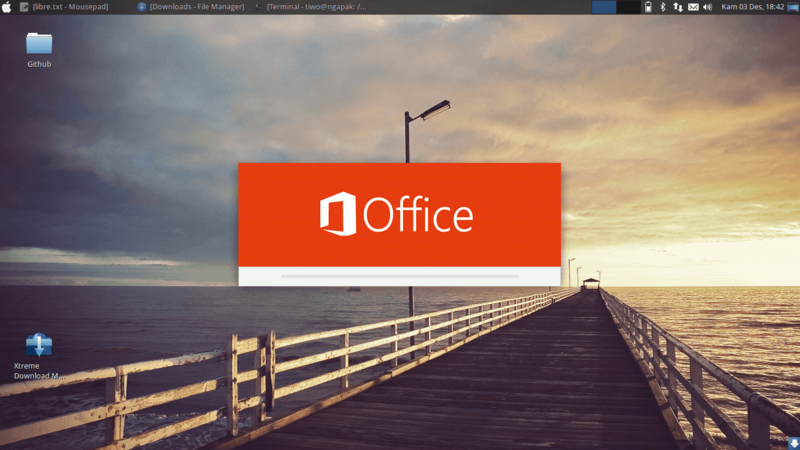 Make LibreOffice Look like Microsoft Office 2013 - LibreOffice is a powerful office suite; Its clean interface and its powerful tools let you unleash your creativity and grow your productivity. LibreOffice embeds several applications that make it the most powerful Free and Open Source Office suite on the market. LibreOffice is familiar for Linux users as Micosoft Office alternative besides OpenOffice and WPS Office. 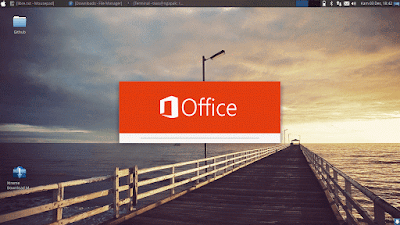 This is multi platform office application that available for following operaing system and architectures: Linux x64 (deb), Linux x64 (rpm), Linux x86 (deb), Linux x86 (rpm), Mac OS X x86_64 (10.8 or newer required), Windows, Windows x86_64 (Vista or newer required). Newest LibreOffice is v5.2. Read LibreOffice 5.2 Released See Whats New Here. 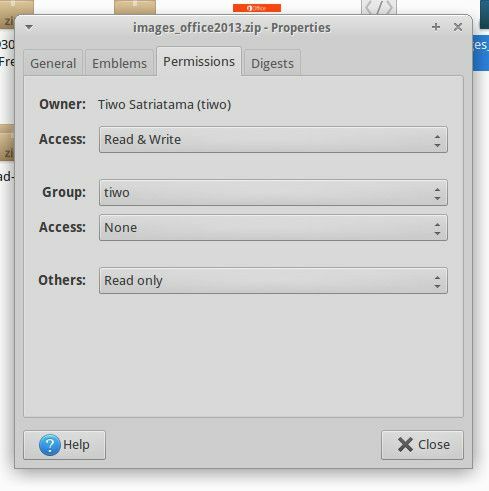 Maybe you ever facing many of new Linux users post some question about Can I make LibreOffice look like Microsoft Office. A part of them has others way to get Microsoft Office 2007 run on Linux system using wine. But I think better install LibreOffice than install Microsoft under wine. 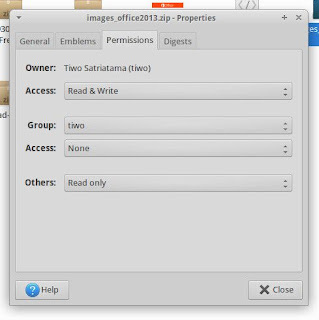 Now back to the main post, I'll share about Microsoft Office 2013 theme for LibreOffice. So the pics above are are the screenshots of my. Want to change LibreOffice splash logo? Ok, here we go! 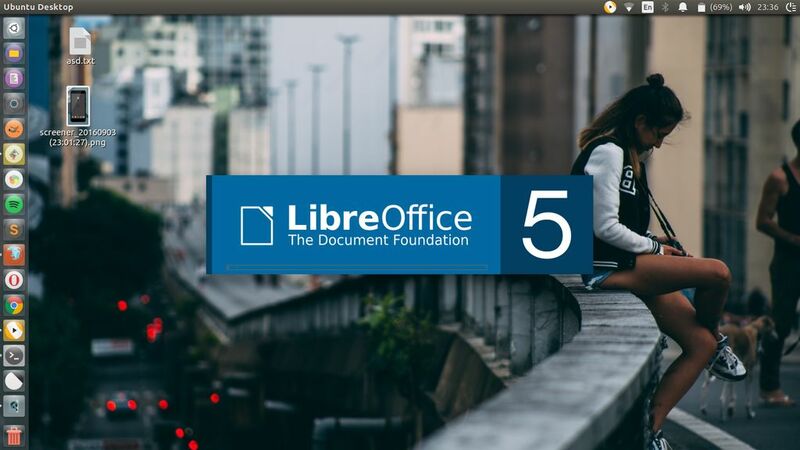 Step 4 - Re-open LibreOffice and enjoy! Need more splash screen as shown? So that's all I can write about How to Make LibreOffice Look like Microsoft Office 2013. I hope this can be your solution and you've enjoyed reading this tutorial as much I’ve enjoyed writing it. Thanks for visiting us.